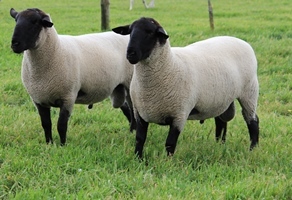 Warra J Suffolk’s was founded in 2012 when 6 ewes were purchased from the Southrose dispersal and 2 ewes and a ram from Allendale Studs. 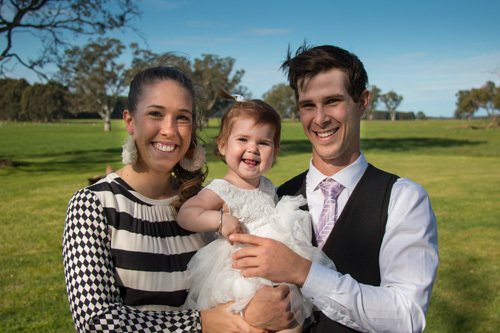 From there on, Warra J Suffolks expanded by purchasing another 4 quality ewes from Burwood Stud. Starting from these bloodlines helped establish a significant head start in the breeding game producing a good solid ewe base for our stud. Each of these sires have all done wonders to our breeding program. 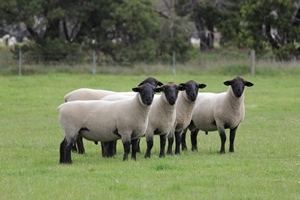 Selling high quality muscled rams for your fat lamb production.